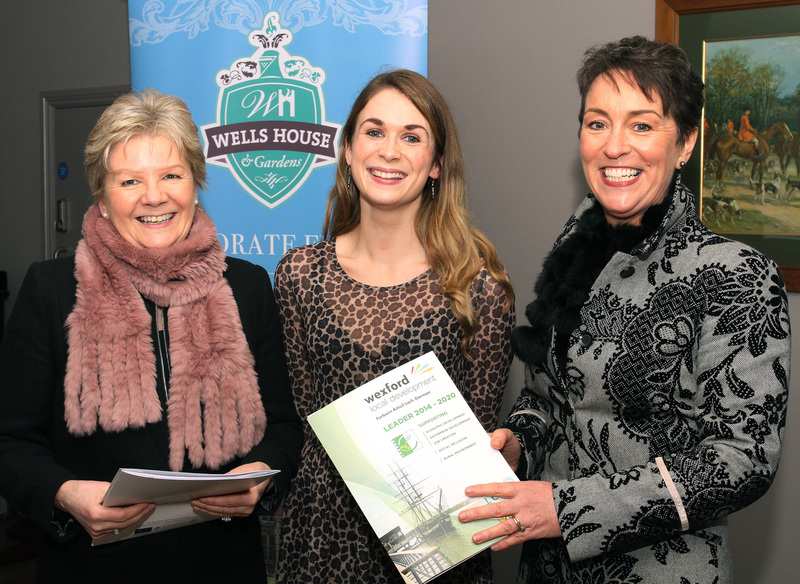 In excess of one hundred people turned out at Wells House near Gorey on Wednesday 6th February for a LEADER Tourism Forum hosted by Wexford Local Development (WLD) entitled “Exploring Tourism Opportunities in Wexford”. 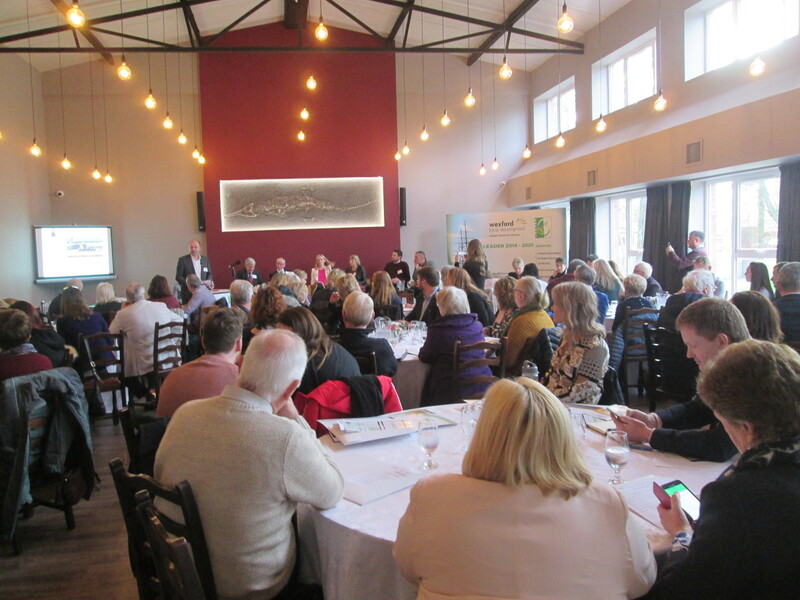 The forum covered a range of relevant topics and heard from industry experts as well as those directly involved in tourism in the South East. 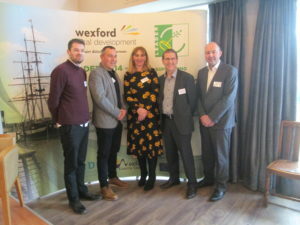 Speakers included Sabine Rosler, Wells House & Gardens, Alan Boardman, Blackwater Eco Tours, Ken Walsh, Brandon Hill Camping, Liam Griffin, Griffin Hotel Group, Tony Ennis, Ennis & Co and Aileen Dowling of Failte Ireland. 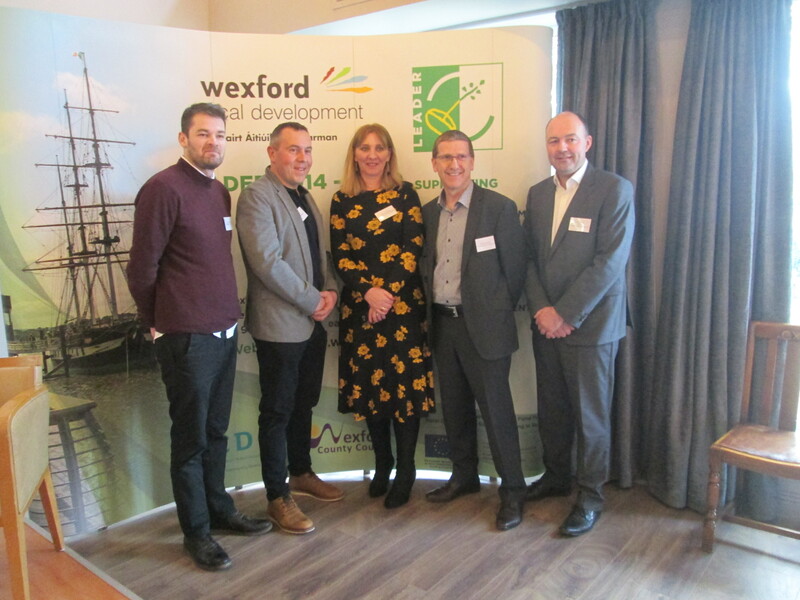 The forum was also addressed by Brian Kehoe, CEO, WLD, Tom Banville, Head of Enterprise, Wexford County Council and Billy Byrne, Tourism Development Officer with Wexford County Council. The forum Master of Ceremonies, Madeleine Quirke, former CEO of Wexford Chamber sought the views of the panel on opportunities and challenges for the sector without dwelling on the obvious issues such as Brexit and the recent VAT increase. Sabine Rosler outlined how since opening to the public in 2012, Wells House has gone from strength to strength to become one of the most popular tourist destinations in the county and the wider region, attracting in excess of 120,000 visitors last year. Together with her husband Uli and the enthusiastic team, they continue to develop into new and exciting markets. The latest addition is the beautiful Robertson Hall, the venue for the WLD tourism forum which caters for weddings, corporate vents and all types of functions. Sabine outlined the hugely important role that LEADER and WLD as well as Wexford County Council and Failte Ireland played in their development. She outlined the importance of having a calendar of events throughout the year appealing to a broad range of visitors. Alan Boardman of Blackwater Eco Tours in Villierstown, Co. Waterford outlined the development of their community established social enterprise whose aim is to generate sustainable employment and to promote the Blackwater River Valley as an ecotourism destination. They offer guided river tours, self-drive boats, woodland walking trails, adventures camps and accommodation pods allowing visitors to experience the natural beauty and unique historic heritage of West Waterford. Ken Walsh from Graiguenamanagh in Co Kilkenny told the story of how he diversified from unsustainable pig farming in 2018 and established Brandon Hill Camping as a new tourism business offering camping and glamping as well as activities to include river walks, kayaking, canoeing, biking and hiking in the scenic areas of Brandon Hill, the Blackstairs and Mount Leinster. 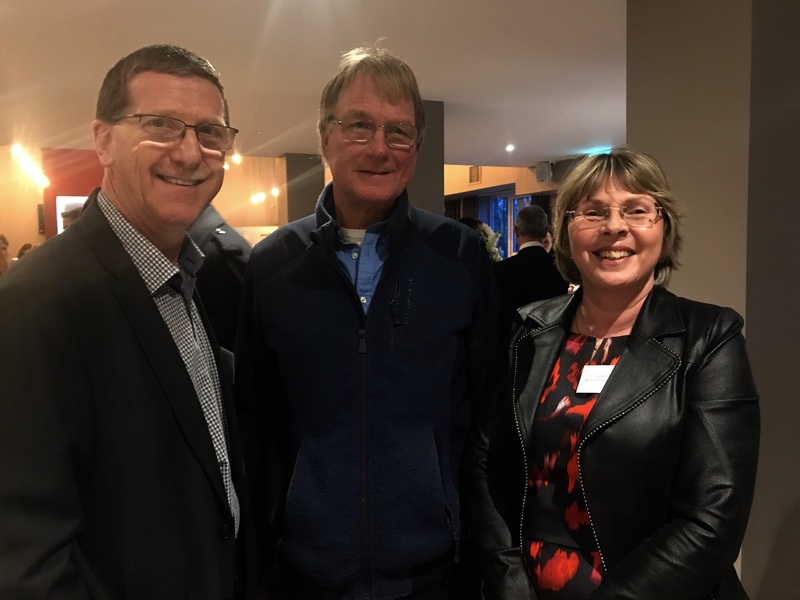 Ken outlined how the village was suffering from rural decline like so many other places and this business has injected much needed positivity in to the area. The economic benefits are being felt in the local pubs and restaurants. Ken was grateful for the financial supports offered by Kilkenny LEADER Partnership which helped bring the plans to fruition. 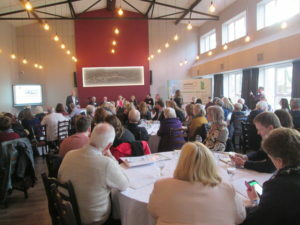 Having spent all his life in the tourism and hospitality business and currently the Industry Champion for Tourism for the government supported South East Action Plan for Jobs, Liam Griffin spoke passionately of the importance of working together with our neighbouring counties to promote the region. 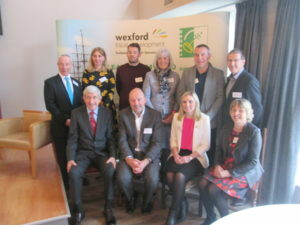 He welcomed the current collaboration between Wexford, Kilkenny and Waterford County Councils aimed at developing Greenways and Blueways as a means of attracting greater visitor numbers to the region. While these projects are some time away, when they happen, Liam believes they will be “game-changers” for the region. With thirty years of experience of guiding and advising enterprises of all types, not least the tourism sector, Wexford based business consultant, Tony Ennis shared his thoughts on the importance of research, planning and delivering great tourism experiences to visitors while at the same time staying focused on the reality that a clear business focus must be integral to starting and operating a tourism project. 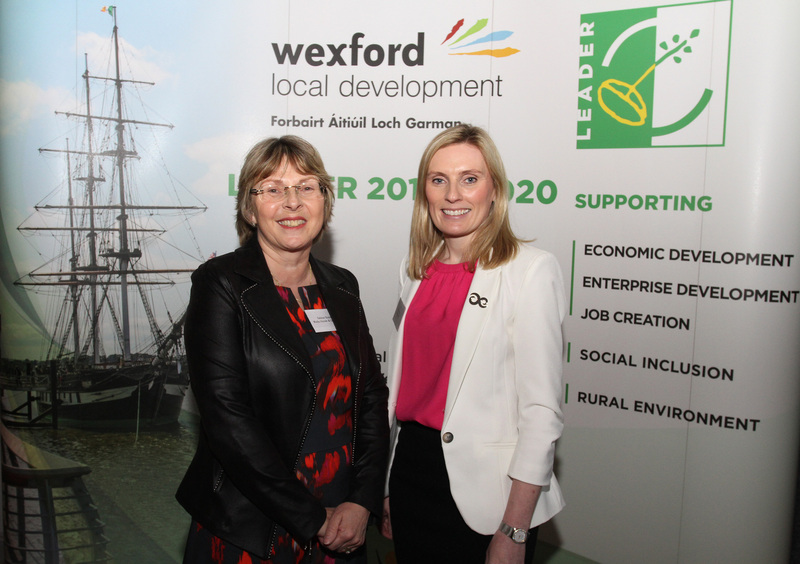 Tony believes that tourism offers real sustainable opportunities for economic development in Wexford and urged those present to avail of the expertise and funding that was currently available from WLD though the LEADER programme. Aileen Dowling, Programme Officer on the Ireland’s Ancient East team within Fáilte Ireland outlined the ongoing promotion of the region by Failte Ireland as well as the range of supports available to tourism promoters. She stressed the benefits of clustering experiences and attractions in the area and the importance of collaboration across the sector. 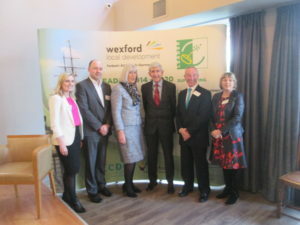 All speakers were in agreement that Wexford needs to at least maintain its fifth place position as the destination of choice for domestic tourists but needs to improve on its twelfth place position for overseas visitors. 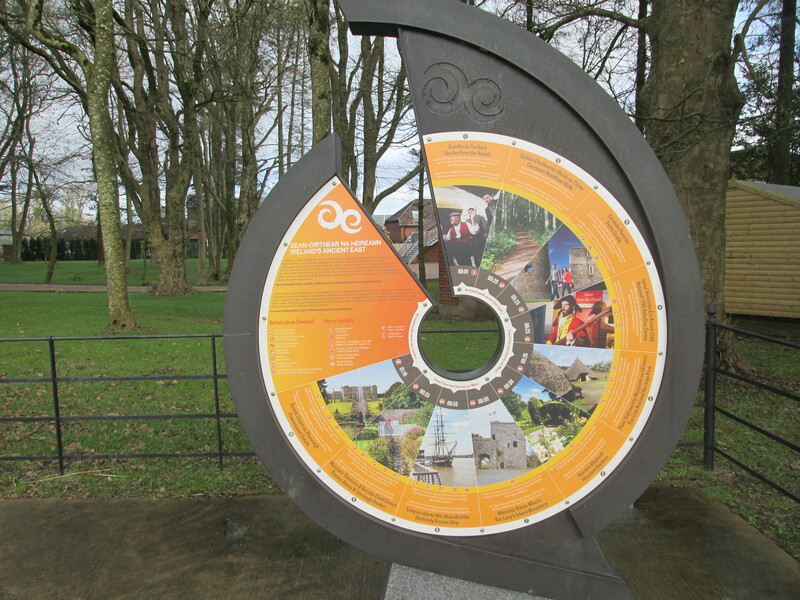 Targeted overseas marketing coupled with continued development of our small and large visitor attractions should remain the focus of all stakeholders.